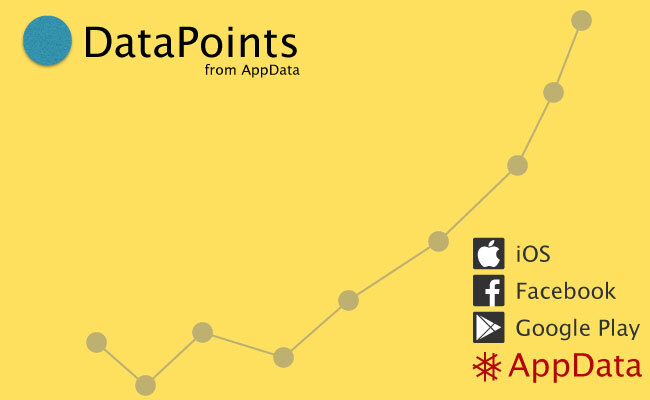 DataPoint: Candy Crush Saga Continues to Grow – But Will It Sustain? Candy Crush Saga is still enjoying huge growth -- but there are troubling signs for its developer, King, ahead of its planned IPO. When King Digital Entertainment, the makers of the hugely-popular Candy Crush Saga, filed for an IPO last month, there was no shortage of speculation about the company’s sustainability. Even though the game maker racked up $1.88 billion in revenue last year (largely relying on Candy Crush Saga), there were some worrying signs already. Besides the troubling performances of other social-gaming companies like Zynga, King saw its revenue decline by about $20,000 between Q3 and Q4 of last year, while its profits declined by over $70,500 in the same time period. 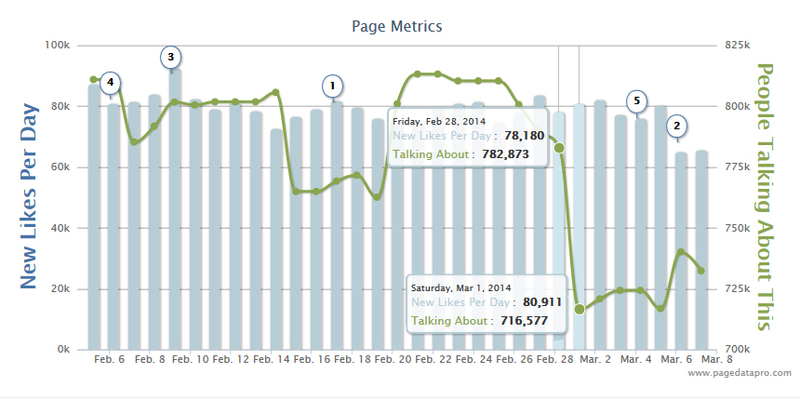 User interest is still going strong, according to Mediabistro’s research tool, AppData. 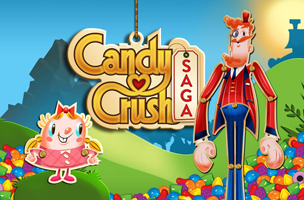 Candy Crush Saga continues to enjoy phenomenal growth, with monthly active users (MAUs) up 490 percent this year. 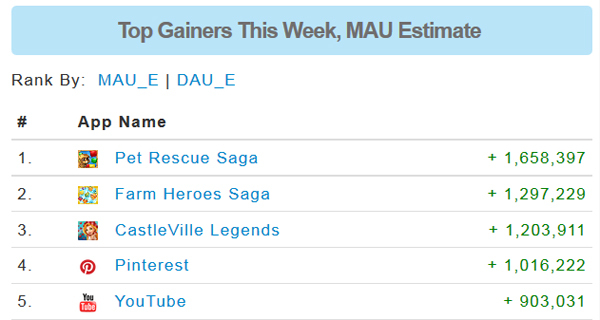 Daily active users (DAUs) are up 570 percent this year. Even better news for the company is that DAU/MAU engagement has gone up 5 percent in the same time period, showing that more users are playing the game on a daily basis. For more information about Mediabistro’s research tools, click here for AppData or here for PageData. You can also call 415-230-2558. What do you think about King’s planned IPO? Is social gaming a sustainable business?